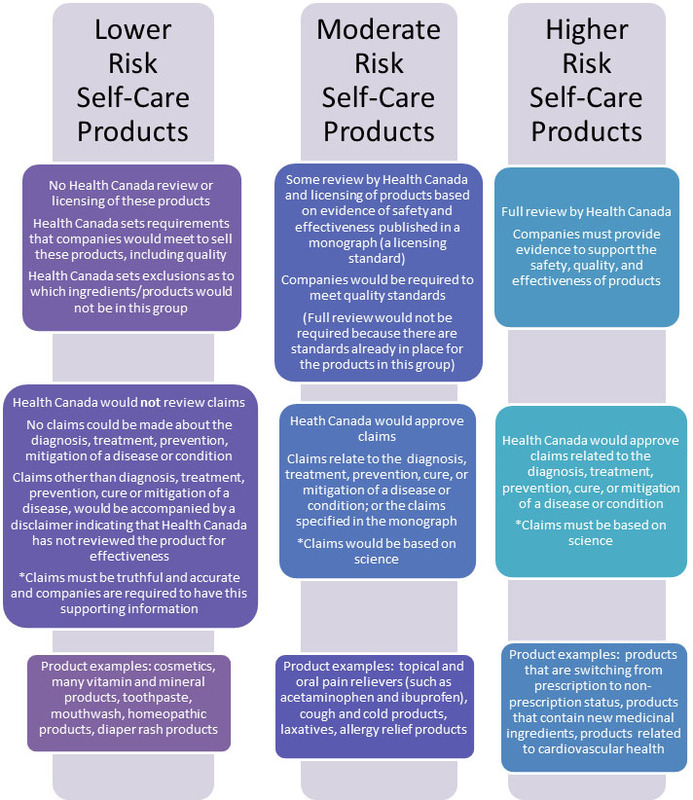 This is well worth the read if you have the time this week, Consulting Canadians on the Regulation of Self Care Products in Canada. ‘Health Canada wants Canadians to be able to trust that self-care products are safe and do what they claim to do. In order to achieve this, Health Canada wants to modernize its approach to self-care products, so that Canadians can have further confidence in the products they choose. This means creating rules for self-care products that are consistent and that provide the right tools to efficiently manage a broad range of low-risk products. 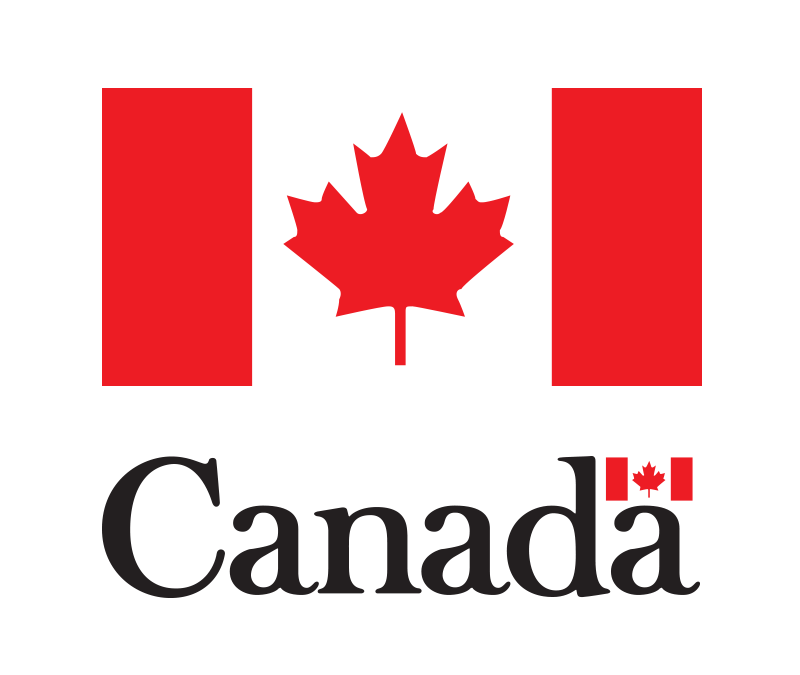 Canada has one of the only regulatory systems for natural health products in the world. The US for example does not have one in place. Health Canada is considering combining this directorate (the Natural and Non Prescription Health Product- a mouthful!) with cosmetics and over-the-counter drug regulation. Instead of 3 (very) different sets of regulations all products would be assessed in one system. Each product would be classed into low, medium, or high risk groups based on the claims being made on the product and what the product was treating (see diagram below). Classical homeopathy has a very high safety rating and are applied on an individual basis, so would just be classed as low risk. Health Canada is holding a public consultation until October 24, 2016. If you feel strongly about this subject, now is the time to let your local government know or Here is the link to complete Health Canada’s online survey about the subject. What do you think about this proposed regulation? Regulated products give the Canadians a false sense of ‘safety’. Just look at the food industry and what it has done to the health of Canadians. Health care is an individual responsibility and if the individual wishes to use Natural Products, such products should Not be regulated. Illness care should be a practitioner-individual responsibility. Practitioners are regulated and they should be responsible for their prescribing of any non-natural products to their patients.